Hi everyone! Welcome back to Top 10 Tuesday hosted by The Broke and the Bookish! We have had a few weeks off from TTT. But today we are linking up for a freebie week. And I think I would keep it simple and share some of the books I’m reading now and have recently finished. I feel like I have been behind on my reviews from the start of this year (because I actually have been!) Pregnancy changes everything, including my motivation. Hoping to catch up in the next few weeks! In the last few years, I enjoy reading several books at one time. Often, they are of different genres, scopes, and themes. For me, this helps keep me motivated to read and I enjoy the differences in these books. Enjoy! 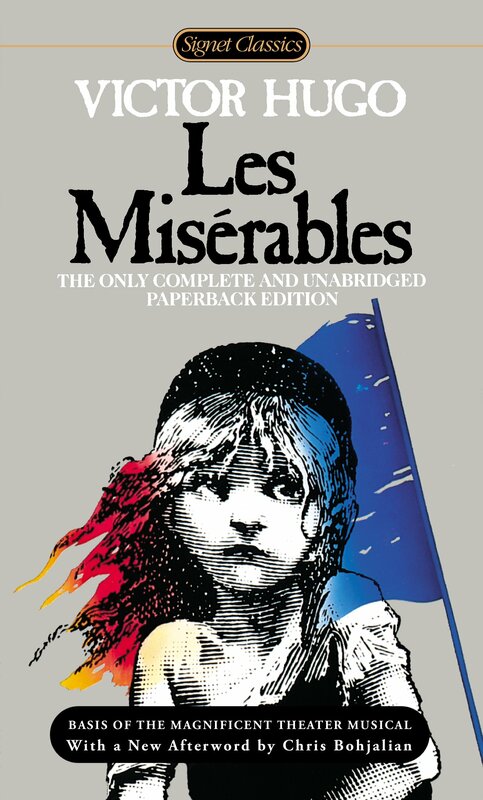 Les Miserables by Victor Hugo // This is my big classic this year. And so far, I really love it! I just got to the second book of the novel when Jean Valjean is finally introduced. The language, the story, the characters are rich and compelling so far. 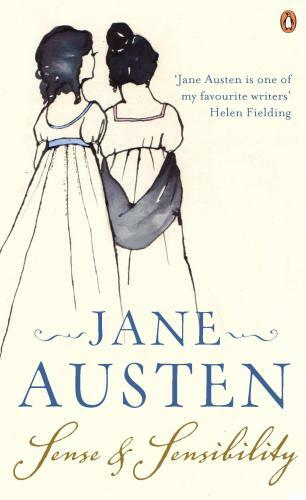 Sense and Sensibility by Jane Austen // I am finally getting into this novel by Austen–my last to finish her complete full novels! I have been listening to it on audio book and loving it. 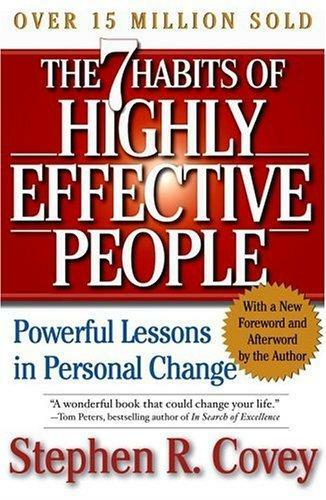 The Seven Habits of Highly Effective People by Stephen Covey // My husband recently read this book and told me I should check it out. I don’t read a lot of books in this genre, but I am enjoying this one. Hoping to apply Covey’s habits into my life as I continue reading! 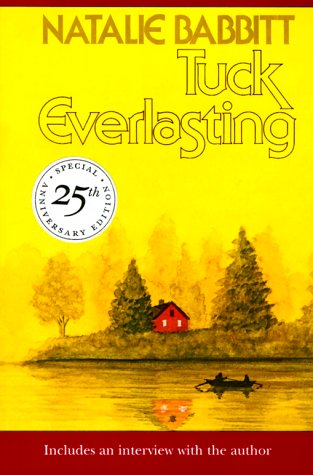 Tuck Everlasting by Natalie Babbitt // I picked this up at the library yesterday because I realized I had never read it (seen the movie years ago though). It is short, and I just finished it this morning. Review coming sooner than later! 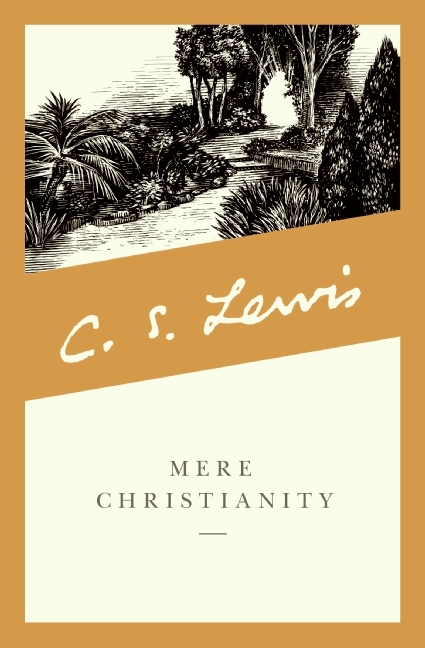 Mere Christianity by C. S. Lewis // I started this one Sunday and just got a few pages in. I have wanted to read more Lewis for a long time and am excited to experience this one. 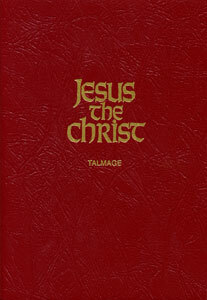 Jesus the Christ by James E. Talmage // I debated putting this book on my list. But I think it belongs here. I am currently reading this book as part of my personal Bible study. I am grateful for the opportunity to deepen my relationship with my Savior, Jesus Christ. 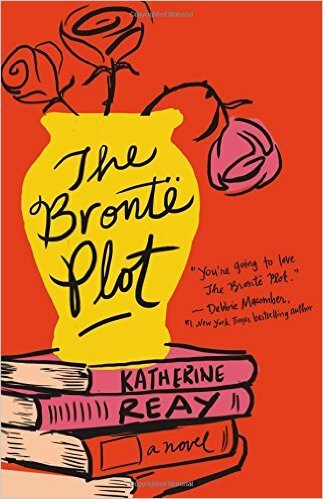 The Bronte Plot by Katherine Reay // This book is so nerdy and so fun. It’s the second of Reay’s novels that I have read and I enjoyed the nerdiness of the story once again. This one is next up to be reviewed! The Fault in Our Stars by John Green // This is my first reread of 2017 (remember my Book Goals for 2017?) It is just as tragic and beautiful and depressing as I remember. Haha. Review coming soon. I’ve got to know, did you enjoy Tuck Everlasting?! 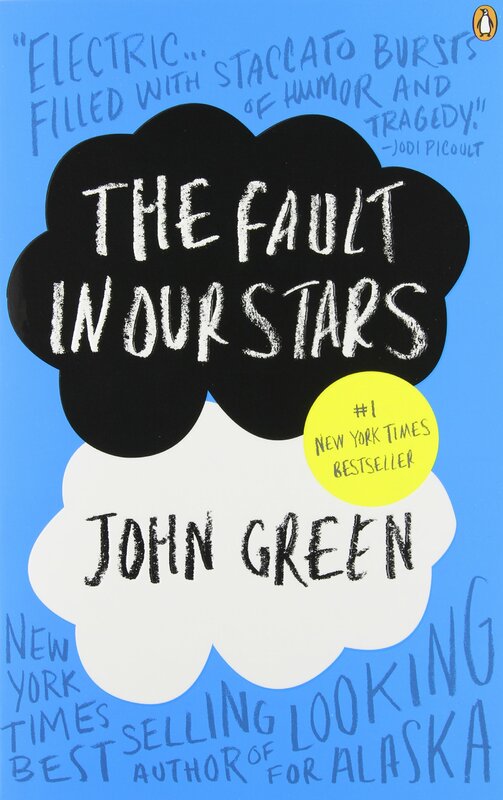 I adored the movie but haven’t read the book myself…. I must know! Haha. This was my first time reading it as well 🙂 And I love the movie too! I did enjoy it. Surprised by how short/easy of a read it is. I think the movie is better for the romance 😉 But it’s pretty true to the story. Worth the read! Looking forward to your review of The Bronte Plot! Thanks! I’m the same way. And this is certainly only the tip of the iceberg in what he has written. Hoping MC gets me excited about more Lewis!